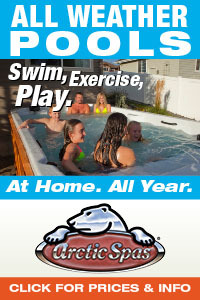 Save big with these money saving pool and spa supply Coupons. You can use them online, right now! See this week’s super coupon deals worth over $200 in additional savings. This month’s coupons include money-off specific products AND money-off total order deals. 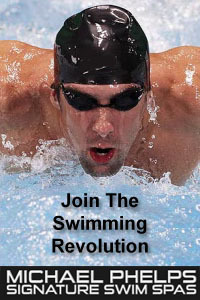 Save money on parts, supplies, chemicals, above ground pool kits, winter pool covers and more! 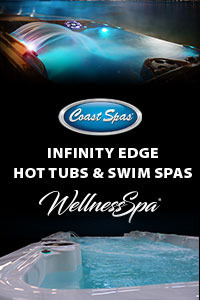 Also, visit our Coupon Page for a special link where you can see our Sponsor’s Coupons as well. 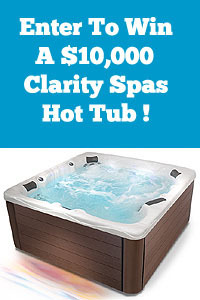 Save big on buying a new swimming pool or hot tub spa too! Visit Our Online Coupon Page Right Now To See Your Savings! 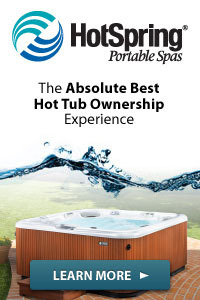 Next post: Spring Pre-Season Sale On Pool And Hot Tub Chemicals, Supplies And Parts!